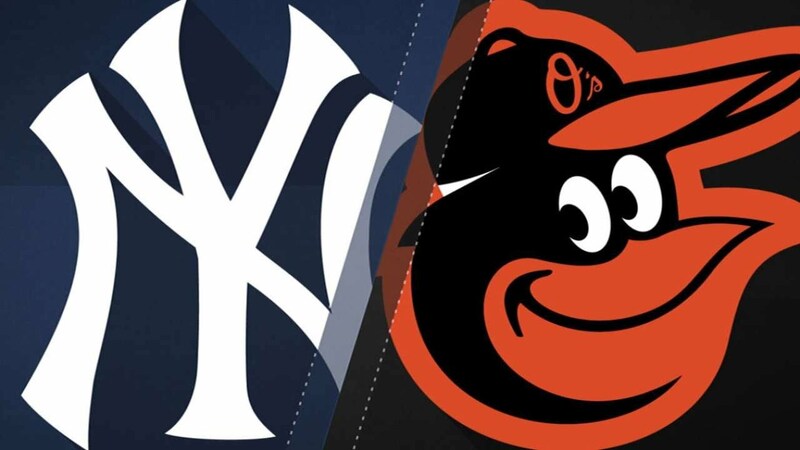 After what seemed like a never-ending offseason and a month’s worth of spring training games, the Yankees are finally back in regular season action on Thursday afternoon against one of their division rivals, the Baltimore Orioles. Both teams are going in different directions coming into the 2019 season. The Yankees are fresh off their second straight Wild Card win, but also their second consecutive elimination prior to reaching the Fall Classic. 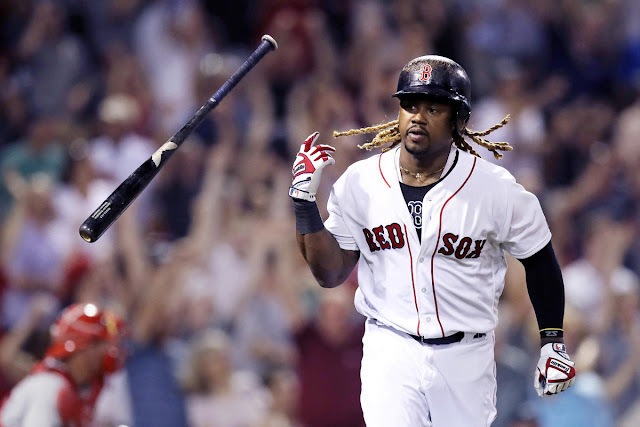 Expectations are high once again in the Bronx, as the Yankees are bringing back a similar squad, along with some key offseason acquisitions, that helped them win 100 games a year ago. Filling in for the injured Luis Severino, Masahiro Tanaka will be making his fourth opening day start. Tanaka has not had much luck in prior opening day starts as he is 0-2 with a 9.49 ERA. The key for Tanaka will be to keep the ball in the ballpark. Outside of Chris Davis and Trey Mancini, who are hitting .226 and .214 against Tanaka in their careers respectively, the Orioles lineup will consist of mainly journeymen or young players who do not have much experience facing Tanaka. The lack of power threats in the Orioles lineup should allow Tanaka to have a successful start as long as he locates his fastball well and has the sharp breaking pitches Yankees’ fans are accustomed to seeing. Andrew Cashner gets the nod for the Orioles as he is starting for Alex Cobb, who will begin the year on the injured list. This is the second opening day start in Cashner’s career, however, his performance last year is not very reflective of a typical team’s opening day starter. Cashner is coming off his worst year of his career that saw him lose 15 games while posting a 5.29 ERA. His combination of poor control and tendency to allow a lot of hits, 3.8 BB/9 and 10.4 H/9, makes this a juicy matchup for the Yankee hitters. 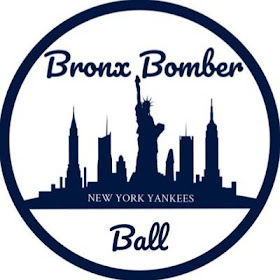 The two Yankees with the most success off Cashner are the injured Didi Gregorius and Aaron Hicks, so the rest of the team will need to pick up the missed production. DJ LeMahieu is 6-for-19 against Cashner and Gleyber Torres is 3-for-5. 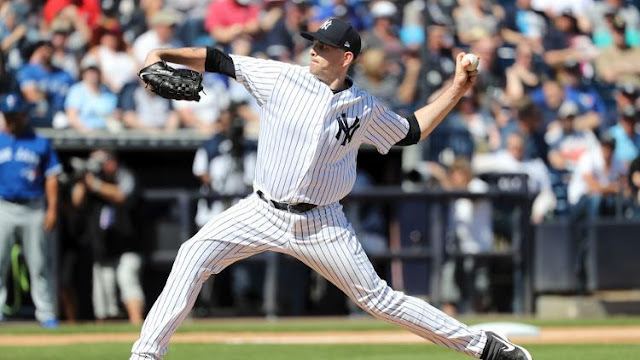 After an off day on Friday, the second game of this series will feature the Yankees’ top pitching offseason acquisition, James Paxton. The Big Maple has high expectations coming into the Bronx. The question marks surrounding Paxton have never been about his ability, but rather his durability. 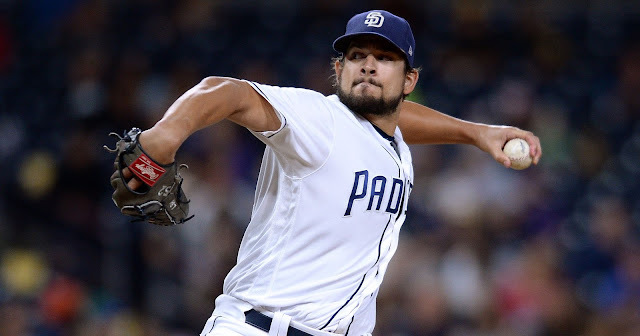 He had a healthy first spring with the Yankees and pitched to a 2.08 ERA in 17 spring innings, so he will look to continue his great first impression in the regular season. Paxton faced Baltimore once last season and pitched seven innings of two-run ball with ten strikeouts. Their lineup, now depleted in comparison to last June when they last faced Paxton, will have their hands full versus the 6’4” southpaw from Canada. With Alex Cobb’s injury, the Orioles plan to use Nate Karns as an opener in game two of the series. Karns has worked as a starter in years past, but did not pitch more than two innings at a time during spring training. The Orioles like Karns due to the Yankees’ lineup composition of primarily right handed hitters. Behind Karns, it is expected that the Orioles deploy a combination of Mike Wright, Jimmy Yacabonis, and Miguel Castro. Karns started eight games for the Royals last season and struck out an impressive 10.1 batters per nine innings. The only Yankee with substantial success against Karns is Brett Gardner who is 4-for-10 against him. After being a trade deadline acquisition in 2018, Happ will begin his first full season as a Yankee pitching in the opening series’ finale. Happ is a familiar face to the Orioles having been a member of two different AL East teams a year ago. Happ faced the O’s five times last season and went 3-0. He did not allow more than two runs in any of those starts and struck out at least nine hitters in three of them. Happ dominates many of the players projected to start for the Orioles. Chris Davis has struck out in 12 of his 25 at-bats, Jonathan Villar is 0-for-11, and Trey Mancini is 3-for-19. The only hitter with success versus Happ is Joey Rickard who is 5-for-16 in his career against the southpaw. After a promising 2017, the former top Oriole prospect and game three starter, Dylan Bundy struggled mightily in 2018. Bundy allowed 41 home runs last season, which topped all American League pitchers. This is a recipe for disaster for the Orioles as they face the Yankees, who broke the home run record a year ago. Bundy has not shown any signs of turning it around in spring training as he has a 7.94 ERA in five spring starts. The Yankees also have had success against Bundy in the past. 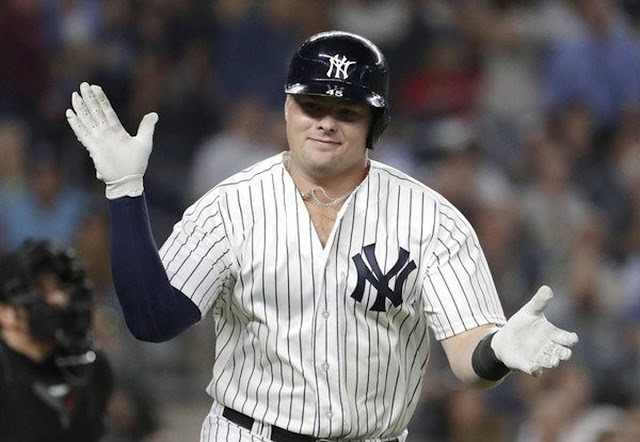 Luke Voit homered against Bundy in their only meeting, and Gary Sanchez and Brett Gardner are career .300 hitters against him. All in all, baseball is officially back Thursday, and this first series should feature some exciting ballgames on both sides of the ball.